Godfather of grout sealers. Caponi was raised in our lab and unleashed on your grout. 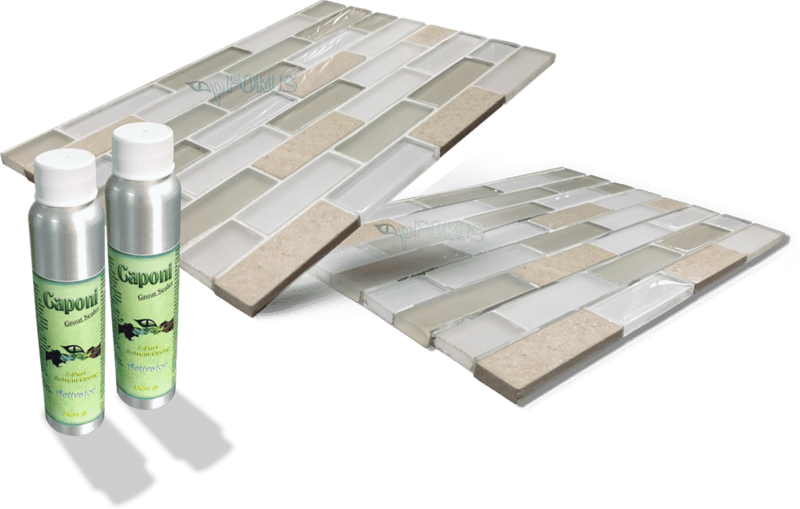 With over 40 different colors, Caponi – epoxy grout sealer fills all your needs. The new aluminum bottles pack an unprecedented amount of power in an unthinkable amount of space. A big reason we were able to do that is the high concentration of solids and pigmentation. 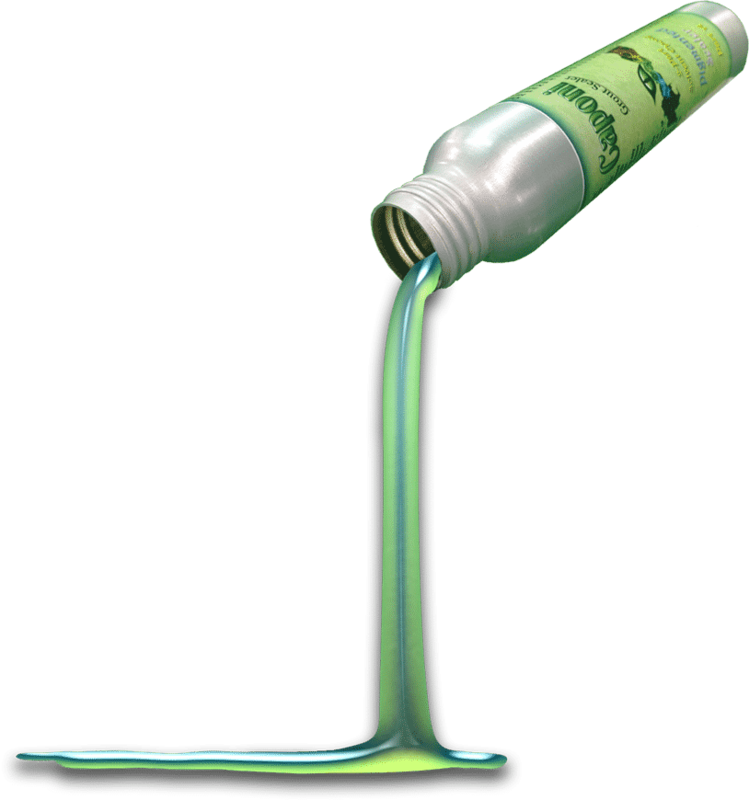 Rather than applying multiple coats, we formulated Caponi around a single application. sealer to seal epoxy grout. Caponi is the pigmented grout sealing system that powers artists every day. Built on a rock-solid 2-part solvent titanium resin-epoxy foundation, it’s engineered to adhere and cover all grout (sanded, non-sanded and epoxy grout) in one coat. 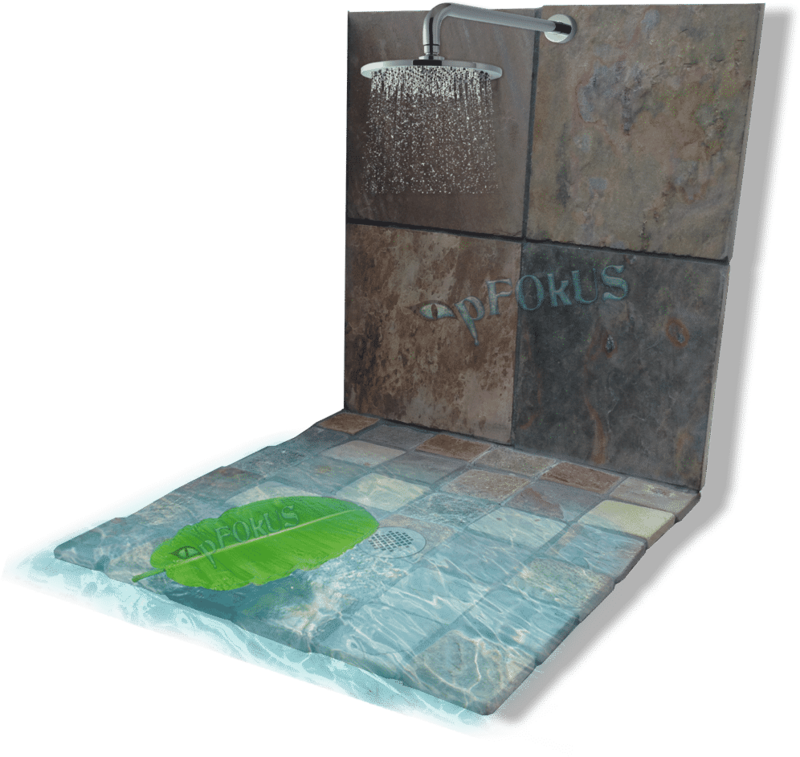 To make the best use of your time, preventing call backs, pFOkUS had to design the impossible – A sealer more durable then epoxy grout. As well as some things that simply weren’t possible before, Caponi can be applied to the grout between natural stone. You can now warranty ’Shower Restorations’ given your new capabilities, with Caponi. You’ll also experience envious feedback — a tactical made for marketing your restorations. Caponi’s advanced capabilities work with our entire product line, which artists come to love. You’ll be more in touch with your customer than ever before. Watch the video of sealing grout between ceramic tile 2”, 4” and 12”. constructed with inexpensive ingredients. So using them ends in failure. 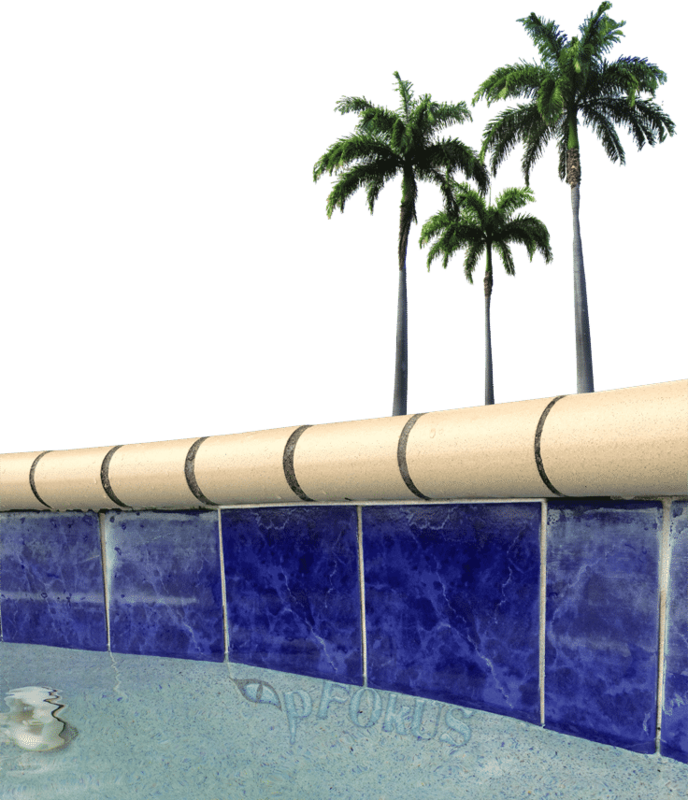 Caponi is the only epoxy grout sealer formulated for the pool and outdoor environment. Caponi dominates the charts across the board. Unlike other manufactures, we didn’t set out to formulate a grout sealer on price, we set out to formulate the best grout sealer. Does Caponi come in colors? Color is premixed in ‘part A’ with the pigments and we have over 40 colors. Does Caponi have a smell? Yes. We added a lavender fragrance to Caponi to mask the chemical smell. 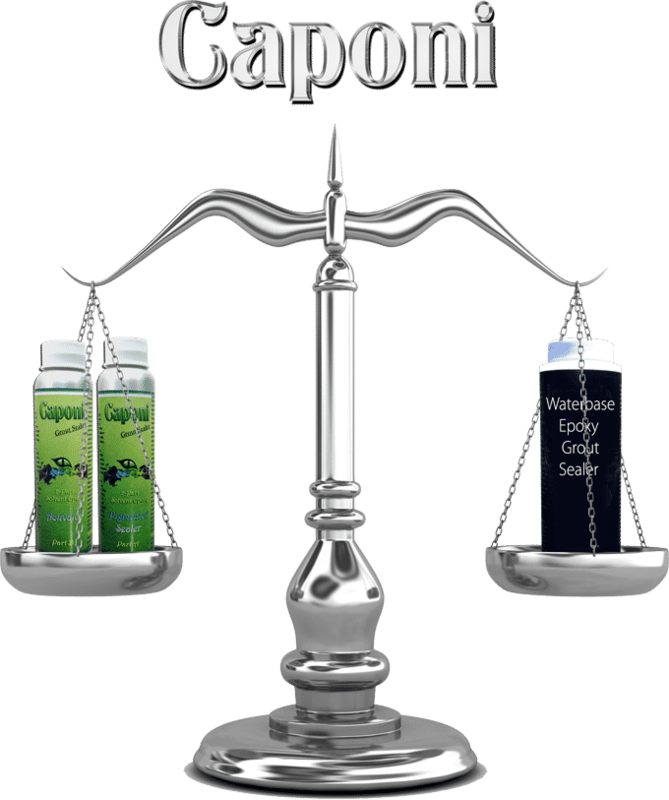 Caponi is a solvent base sealer..
How long will we have to apply Caponi since it is a two part catalyst? Working time can range from 3-4 hours to apply. Can Caponi be scrubbed with a grout brush? Caponi is the only epoxy grout sealer that can be scrubbed. Caponi is thick, is there a way to thin the product? Caponi is formulated with high solids to make the sealer the most durable. 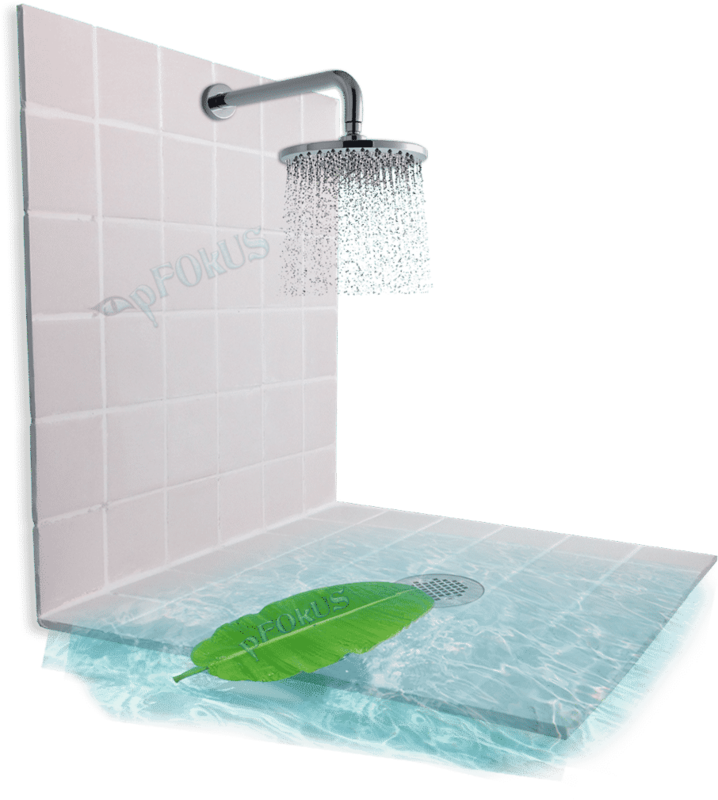 We have Alco thinner which will thin the product, not recommended to thin in shower or underwater applications. Can Caponi be used on non-sanded, sanded and epoxy grouts? Of course. Caponi bonds to epoxy grout with its 1283psi adhesion. What do we use to clean Caponi off the tiles? Wipe the sealer off the tiles as you go with your finger (wearing latex gloves). Use the Alco thinner to clean up any residue that will not come off. How do we dispose off Caponi? Pour the left over sealer, back in the aluminum bottles, and dispose in trash. 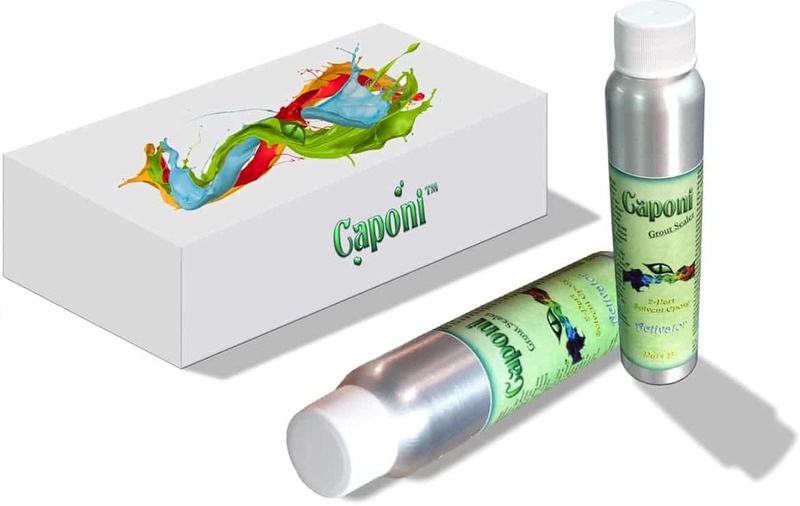 Caponi will harden within hours and transform to a solid product.